The returns from our customers are acceptable within 15 days after you getting the package. when we confirm the arrival of the package you returned, we 'll refund you the payment. 1.Pls make sure the products are unused and will not affect the secondary sales. 2.Because that we charged the shipping fee in behave of the shipping company, we will only refund you the good price which is Digi-numen responsibility. ④Photo of the products you sent back. ⑤Photo of the shipping label on the package Digi-numen.com sent to you. ⑥Photo of the shipping label in the package you sent to Digi-numen.com. 3. After returning the products , please offer our customer service the information you collect above or add into your account ,where you can find a chart to upload the information. 5. We will activate the refund in your account when we get the package, then you can use that for new order. 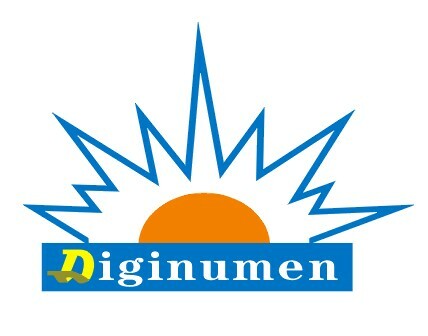 The refund request from our customers are acceptable if customer service confirm Digi-numen.com send you the wrong item. ③Photo of the products you sent back. ④Photo of the shipping label on the package Digi-numen.com sent to you. 2. Because that we charged the shipping fee in behave of the shipping company, we will only refund you the good price which Digi-numen.com is responsible for.